The 4130 features an Basswood body, a vintage style string through bridge. Sporting a set of Hot Hex Pole Humbuckers The 3-way toggle switch offers a wide array of tonal options ranging from Smooth Jazz Classic Rock and Metal. The 24 " short scale C-shaped Maple neck features a rosewood fret board and 24 medium jumbo frets. For International Orders Please contact us. 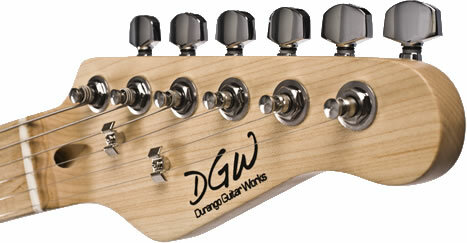 The 3-way toggle switch offer a wide array of tonal options ranging from country clean to classic rock. 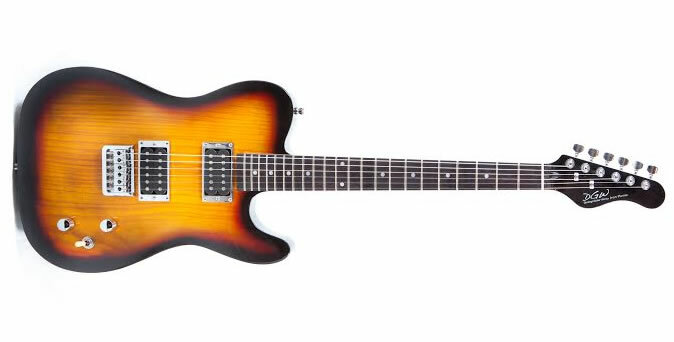 The 24 " short scale C-shaped Maple neck features a rosewood fret board and 22 medium jumbo frets. Effortless bends and quality hardware make the Iron Horse a thoroughbred. © Copyright © 2010-2018 ~ Durango Guitar Works All Rights Reserved.